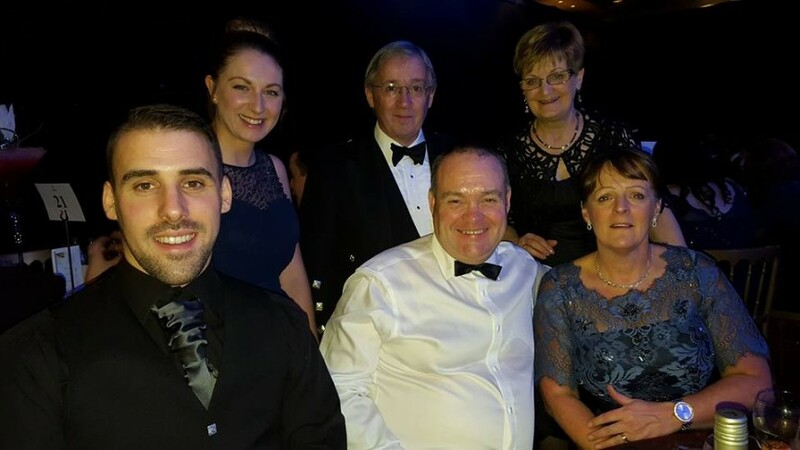 It was an incredible evening at the start of December at Scottish Chamber of Commerce’s Annual Business Address. We heard from SCC and BCC Chair Nora Senior who discussed the successes of the last year and what SCC will be doing in the coming years to promote Scotland’s economic growth. We also head from First Minister Nicola Sturgeon and our keynote speaker, Nando’s founder, Robert Brozin. Both poured praise onto the Chamber network and commented on the incredible passion and dedication the Chamber’s show. The night was closed off by SCC CEO Liz Cameron whom gave the final vote of thanks to all the attendees highlighting the incredible work and commitment the Chamber of Commerce Network show each and every day. We had over 500 people in the room all of whom left knowing just how expansive our network is.